Looking for a cost effective option to create “useable” space in your landscape? 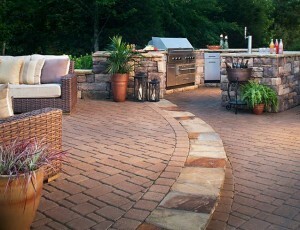 Concrete pavers can provide the perfect solution for a “get-a-away” area. Pavers are manufactured in a variety of colors, sizes and shapes and can be selected to provide everything from an “old world” cobblestone to environmentally sound permeable types. Installation costs are typically just slightly more than traditional concrete but provide more opportunity for creativity and they will never crack! Check out the links below for material samples from a few manufacturers. 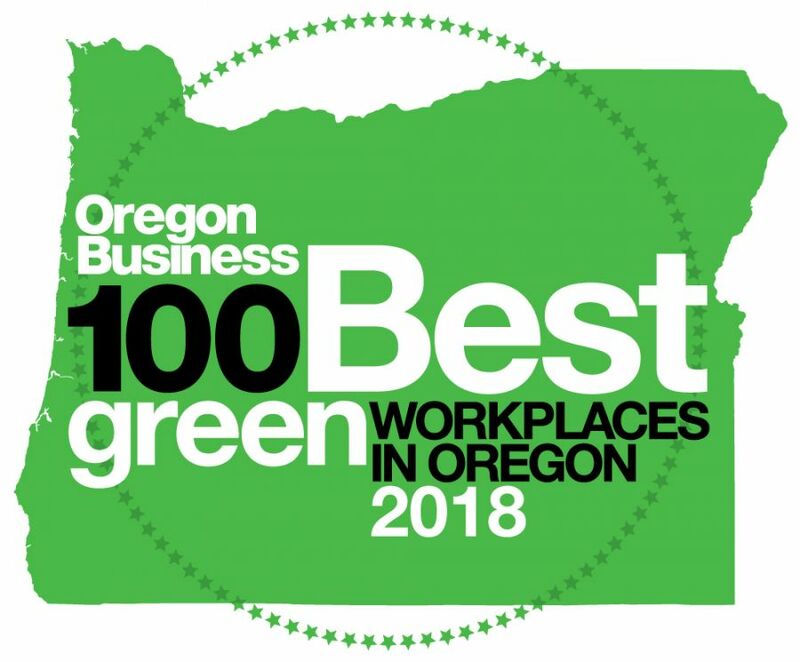 Click here to email us or call (503-364-8376-Salem or 503-639-0151-Portland) and we can recommend a paver solution for you today. 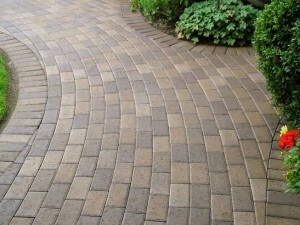 We can design and install driveways, walkways ands patios for any situation.